Want to feel connected without feeling overwhelmed or being called too sensitive? 2019 is your year to feel empowered!! Empath 101: For once it is all about YOU! 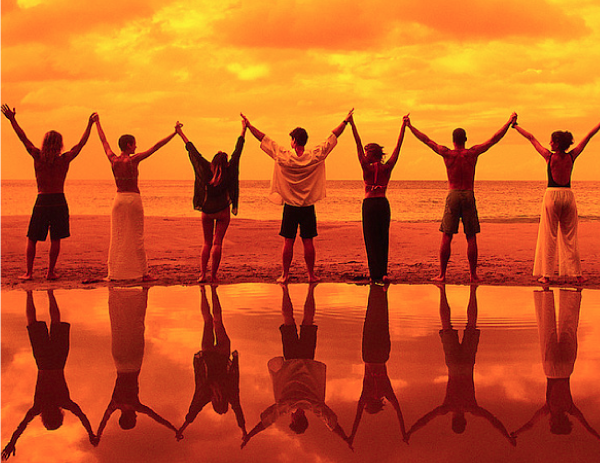 It all begins with a one day intensive where you will meet and learn alongside fellow Empaths. Imagine connecting with others who are also interested in learning practical self-care tips, checking and discernment techniques and energy awareness and balancing skills. 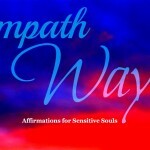 Then, EagleSpirit mentors you in this unique month-long online Empath empowerment program. Imagine enjoying your life more fully as a Skilled Empath! Prefer to do the work on your own. Maybe even from your laptop, rather than in person for the Intensive? You can still learn all the skills without doing it in a group. 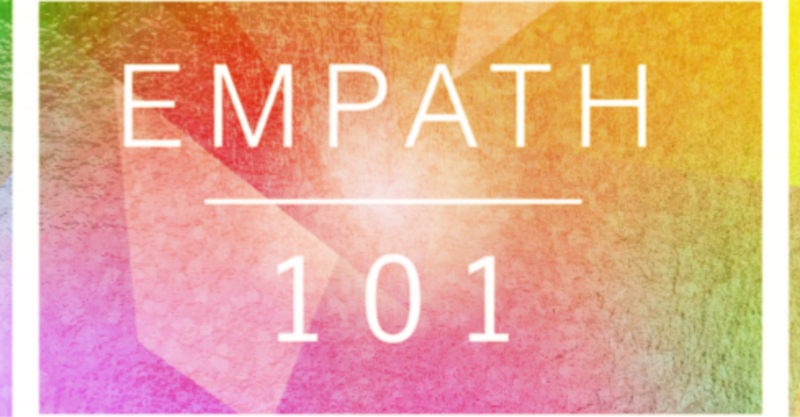 We have introduced the Private Empath 101 which can be done in person with EagleSpirit, or you can work one on one via Skype. Choose which works best for your personalized Intensive. And then you can enjoy the online daily lessons and private mentoring time with EagleSpirit too! Several of these programs are offered each year now so that you can find what works best for your needs and availability. Sensitive souls deserve to thrive, so creating opportunities to share the materials in the most meaningful ways is our goal. Be sure to save your spot! Learn how to maintain the integrity of your energetic fields no matter where you are – at work, at home or in the community! Are you an Empath like Zen TV Host Elaine Shannon? Over 20 different tips and tools that help sensitive souls shift from surviving to THRIVING! Plus access to a private online chat forum to share your experiences and receive helpful checking reminders to make it easier to integrate what you are learning. And this focus on YOU will help you continue to help others without feeling so drained! Check for the latest live Empath 101 Facebook Event page for more details about the February 23rd and April 6 New Brunswick programs or PM us to set up your personalized experience. And remember returning grads who are wanting to work more deeply with the numerous skills and tips, such as checking and discernment can make use of a special grad discount for the group events. You won’t find such a uniquely self-empowering course for Empaths/Sensitives as EagleSpirit’s Empath 101. In my experience of it, it sets you free to finally – and joyfully – be and express all that you are, without fearing the energies of everyone and everything around you. 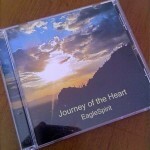 I believe that EagleSpirit is ahead of her time in all that she offers in Empath 101. 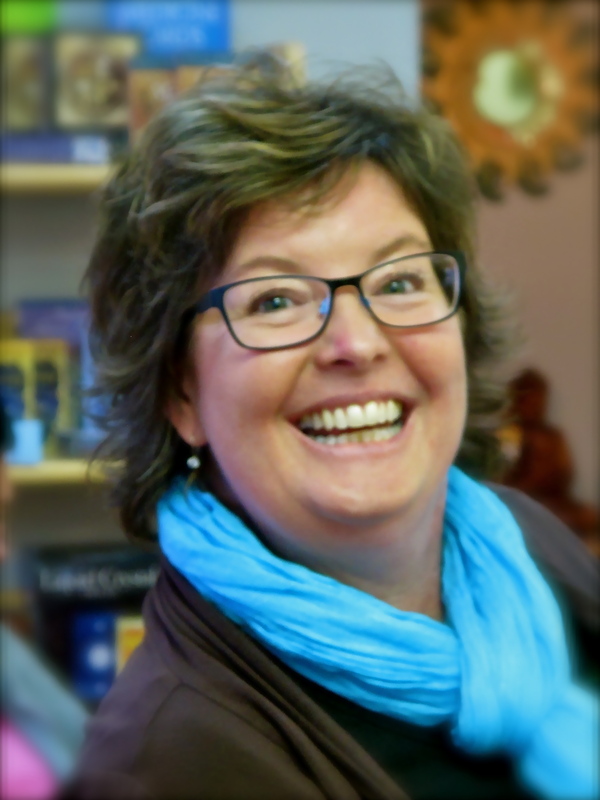 Kathy Carr – Channel for Spirit Guides and Crystalline Structure Energy Practitioner. So happy that you enjoyed the program and were able to use it both personally and professionally Kathy. I can only imagine how grateful your clients are that you are able to manage the variety of energetic experiences you are aware of at the heightened level of work you do. Yay you for honouring yourself as an Empowered Empath! Hi there! Just wondering if you offer this class in Fredericton? I do struggle at times with being overwhelmed. And yes have been told I’m over- sensitive. I sometimes feel overpowered with emotions from others whether I know the person or it is a complete stranger. I am a Reiki practitioner and am hoping to become a death midwife as well but need to learn how to be an Empowered Empath as well! Your request is now a New Years reality. We start February 20th Maryann. Be sure to save your spot immediately as seating is limited due to the nature of the program. You are going to LOVE this! Do you still have space?